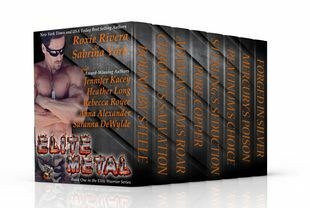 I am BEYOND fortunate enough to be the admin on a boxed-set series called Elite Warriors. Elite Metal is book one and Elite Ghosts is book two and it just released!! Yippee!!! This is no ordinary boxed-set. 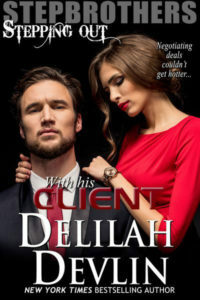 It’s not random stories thrown together with a pretty cover. Oh No!! This is a shared world where each story leads into the next into the next creating one ginormous story. 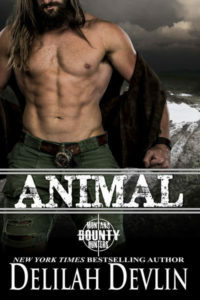 Each book continues the journey of the characters that make up the Elite Warriors. Former Marines forced to fade into the background until brought back together by a mysterious financial backer that knows too much. Right now Elite Ghosts is $0.99 and I wanted to share it with everybody!! AND I have a contest!! First – here’s a taste of Elite Ghosts!! My contribution to this set is Titanium’s Sacrifice!! Integrity. A U.S. Marines code to live by. Doing what is right even when no one else is watching. And that’s what Titanium did. At least that’s what he thought he did when he saved the men and women entrusted to his command. Saved them from capture. From torture. Death. But what if he made the wrong choice? What if turning them into ghosts, becoming Warbucks and creating Elite Metal was the path he should have ignored? No Marine Left Behind. But what if that creed was one he should have left dead and buried on the snow banks of Moscow? He lost everything by choosing to survive. He lost his legs, his sight, and something much more important. The respect of his men. Their loyalty. Friendship. Earning them back becomes his only priority because he’s never known the true meaning of family. Of love. Until he chooses to make one…last…sacrifice. And how about a contest!! 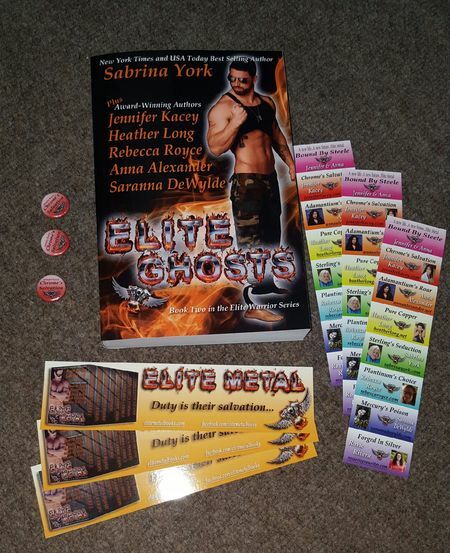 For one lucky commenter below you’ll win a print copy of Elite Ghosts and some extra Elite goodies!! It’s our way of saying THANK YOU to our awesome readers! Tell me what you’re thankful for this year and spread the word about this blog. Tweet it. Facebook it. Google Plus. Smoke Signals **GRINS**! Or all of the above. Happy commenting!! And hope everyone gets Elite Ghosts while it’s on special!! Need something to wet your whistle while you wait to see if you won goodies?? This entry was posted on Friday, November 20th, 2015 at 6:00 am in General. Tagged: Guest Blogger. You can feed this entry. Both comments and pings are currently closed. I’m thankful for my kids and grandkids and that my daughter and grandgirlies will be visiting from Texas for the week of Thanksgiving! With all of the ugly in the world, if you look, you can still see the beauty there too. And I’m thankful for that. I’m thankful that the world has quieted down a bit and for the opportunities I have to spend with my family 🙂 !! I’m thankful from being healthy and my family! Thanks for this wonderful chance!! I’ve had a pretty good year. Lots of new babies in the extended family and everyone well & doing well. Thankful this is already on my TBR 😉 Would be doubly thankful if it were to also be in print on my TBR 😀 Seriously, thanks to you and the rest of your crew, Jennifer! Stories help bring a lot of joy! 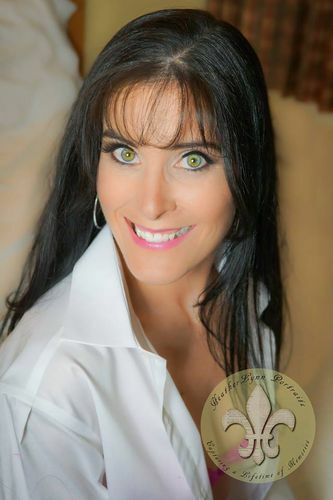 ZADA – You’re my winner!!!!!!! You get the print book and extra goodies!! Just need you to email me at jenn @ jenniferkacey.com and let me know your snail mail address!! Thank you everybody for commenting! !